In an age of mass electronic communication it’s a wonder that the power of the spoken word appears unchecked. When we depend on iPhones, BlackBerries, blogs and Bluetooth for our information, the spoken word retains its strength. 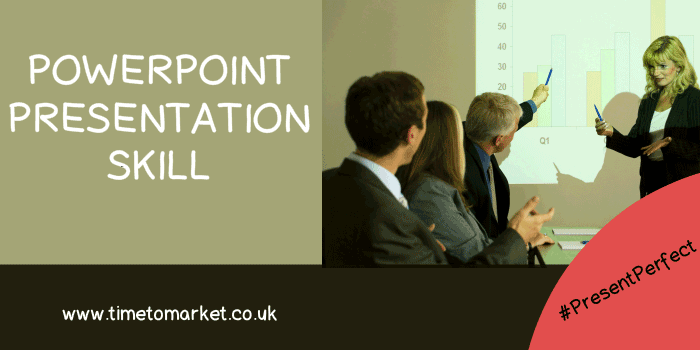 What place for PowerPoint presentation skill, you might ask. But it’s not only information that we need in society and business. It’s also meaning and relevance. And it’s on the spoken word, the verbal briefing and the speech that we depend when we need special meaning and nuance. Such is the vitality of the spoken word that it remains the medium of choice for anyone seeking to move, motivate or influence—something quite beyond the means of email, text or web logs. Yes, an email might ensure your attendance at the Brighton conference, but it’s the keynote speech that seizes your attention. It’s that unique combination of spoken word, speaker and moment that provides for your active engagement. So is the role and status of the spoken word, the speech, briefing and presentation out of the reach of alternative media? No. Their position will forever be subject to erosion from new communication developments. But erosion does not have to equate to degradation. Yes, the PowerPoint slide presentation can induce more anxiety in an audience than in a presenter. But equally the skilled presenter now has the tools with which to engage us and build audience interaction—when done properly! That’s PowerPoint presentation skill. To some presenters the PowerPoint desktop suite is a crutch. To others it extends their presentation breadth and remit into all sorts of exciting areas. And that diversity of approach is welcome. PowerPoint Presentation Skill. What Future? It is, however, the future that presents most opportunity for the spoken word. Necessary for understanding, collaboration and mutual endeavour, verbal communication is central to all that we do in the world. And resolution of the fundamental challenges that we face today, tomorrow and in future years will depend on co-operation and collaboration–made possible with the spoken word. So, it will be dialogue and the language of debate that ensures worldwide resolution of worldwide problems. And whilst we can’t guarantee that our leaders won’t subject the incumbent of the Elysée Palace to a deck of PowerPoint slides we can be assured that dialogue will be firm, fair and fruitful. Because when we appreciate its impact on our daily lives and our joint future we acknowledge the importance placed in the development of language, communication and speaking skills in schools, colleges and the workplace. Their value and contribution run through the fabric of everything that we hold dear. And so we can not, and should not, overlook the importance of continual learning in formal education and beyond. …presentation tools and techniques to excel in the language of collaboration needed to be truly successful in a world of Blackberries, blogs, Bluetooth and unforeseen events. Ongoing skills development, through our working lives, will give us the presentation tools and techniques to excel in the language of collaboration needed to be truly successful in a world of Blackberries, blogs, Bluetooth and unforeseen events. Based in Oxford and operational since 2001, Time to Market is expert in providing presentation techniques and training. 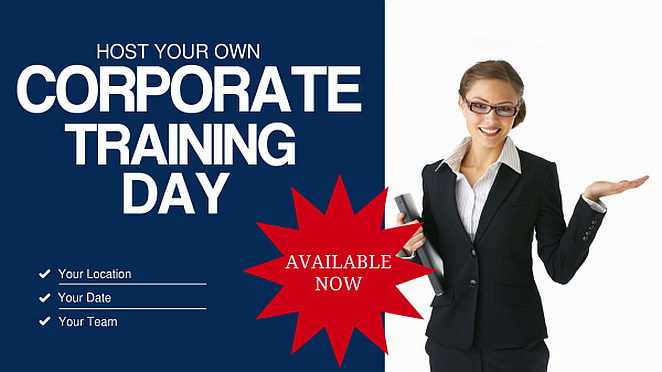 The company runs off-site seminars and PowerPoint presentation skill courses throughout the United Kingdom and provides tips and techniques with its regular newsletters.